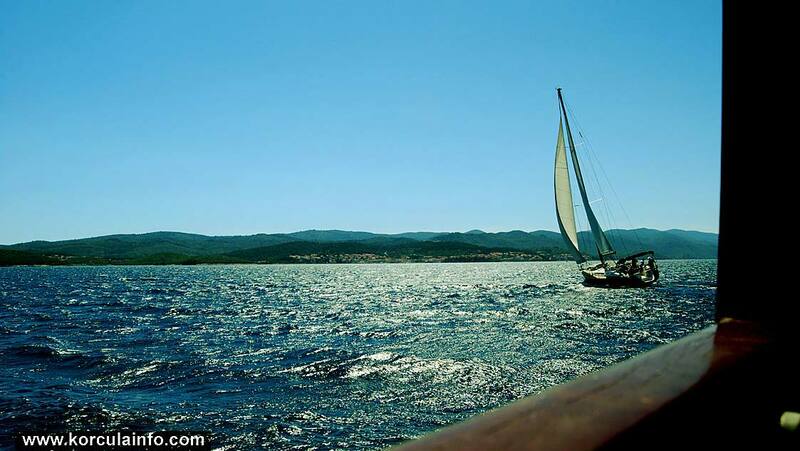 Sailing around Korcula is considered some of the best in the Adriatic, in short Korcula is indeed a sailor’s paradise. Sailing in Korcula waters offers a different perspective of the stunning coastline of the Island while enjoying the winds of Peljesac Channel. It’s easy for sailors of any level to “set sail” from Korcula- if you are a beginner, the local sailing and windsurfing school offers beginners sailing courses all summer long. If you charter your own boat, the local marina, harbour port offers berths to safely moor your boat, making Korcula the ideal destination for a sailing holiday. If you are a spectator on land only, it is good to know that lot of the Adriatic sailing regattas pass near Korcula so you can sit back on the beach and enjoy attractive sailing boats passing by. Oreb Sailing Club offers ribs and another sailing on hourly, daily or weekly hires, with some other providers offering similar services around the Island.